Enjoy being the life of the party! A 5-week course presented by producer Louise Hall. Relaxed, fun, theatrical and public speaking 5-week course. There are moments in everyone’s life where we are called upon to speak to a group of people: special occasions for family, at work, at university, in a courtroom, a book group or neighbourhood meeting, the list goes on…. Whether you are a business person, a ‘shy” type, or someone who wants to better communicate your thoughts, ideas and suggestions, this course is for you. Enhance your impact the next time you give a presentation or speech, lead a discussion with colleagues, clients, customers and vendors, or even steer a conversation or interaction in a specific way. 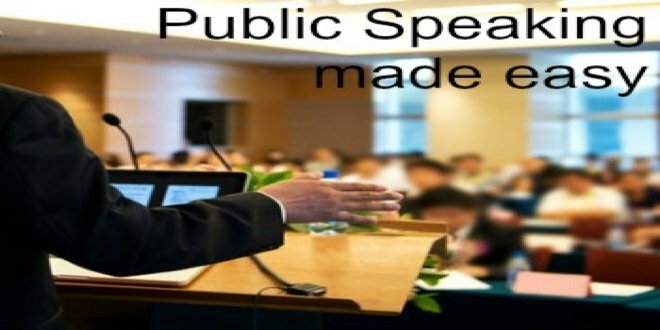 Learn specific ways to be a better speaker/presenter. Convened by creative producer Louise Hall, Speak Easy 101 is an interactive and fun five-session course that will challenge and inspire you to present your “best self” and give you the skills to speak confidently in any public or inter-personal forum. Course fee: $295 x 8 sessions or $49 drop-in.